Wednesday, March 20th, 2019. Posted by Owen Lewis. Jamal is busy collecting data in Sulawesi, Indonesia (Gorontalo National Park). 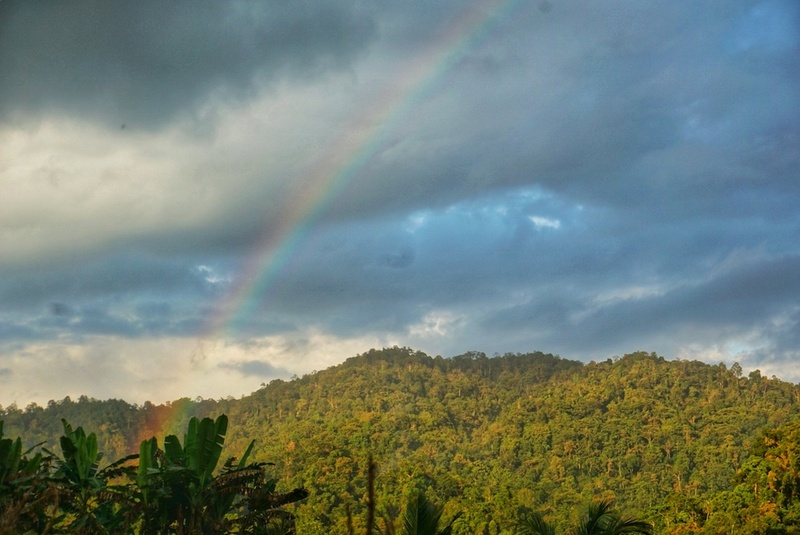 Here’s a beautiful photo he took of a rainbow above his field site.